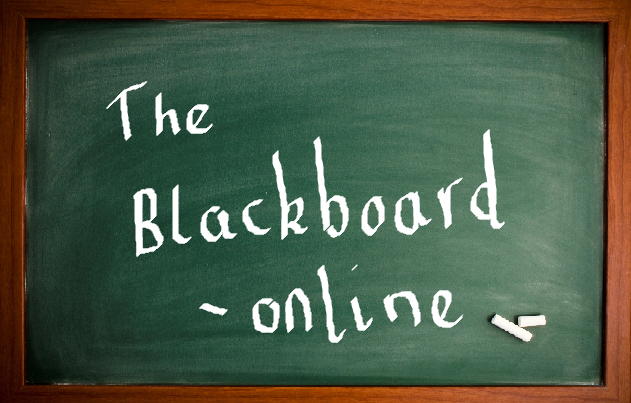 After reading the Phase 3 findings of curriculum research, some things may be important to highlight and even if you don’t fancy reading it all, http://www.blackboardonline.co.uk can give the main points. Here are factors that appear related to curriculum quality from the research and other leaders, and may be worth a look. using the curriculum to address disadvantage and provide equality of opportunity, while addressing gaps in pupils’ background.